At first, debut novelist Sylvain Neuvel couldn’t find any takers for his sci-fi fantasy, ‘Sleeping Giants.’ So how did he end up with movie and book deals? Sylvain Neuvel at his home in Montreal. 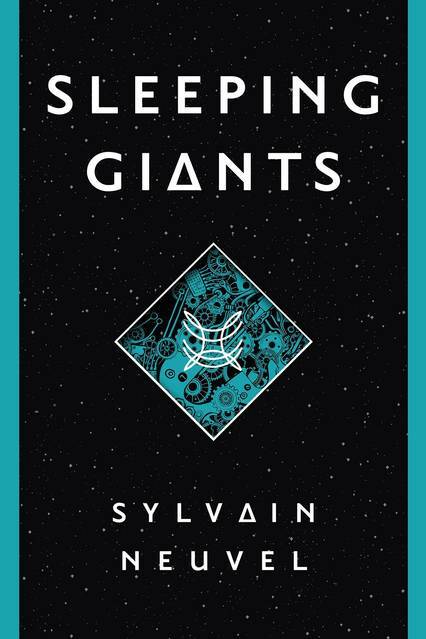 First-time novelist Sylvain Neuvel landed a movie deal for his self-published debut, “Sleeping Giants,” before a publishing house had even picked up the book. The manuscript took an untraditional route to the spotlight. Three years ago, the author, a Montreal linguist with one unpublished screenplay to his name, set out to write a science-fiction fantasy. Finding no takers for his tale of scientists trying to track down metal body parts scattered across the globe, he turned to self-publishing. Now a film adaptation of “Sleeping Giants” is in the works and next week, Penguin Random House subsidiary Del Rey will publish the book with a print run of 50,000. After completing his thriller, Mr. Neuvel sent out dozens of query letters to publishing houses. When he received no replies, he decided to bring out “Sleeping Giants” on his own. An unsigned rave in Kirkus Review's listings for self-published authors changed everything. “This novel is so much more than the sum of its parts—a page-turner of the highest order!” the reviewer wrote. The online praise caught the eye of Josh Bratman of Immersive Pictures, who contacted the author through his website. A producer who focuses on science fiction, Mr. Bratman has made films including "Fright Night" and "The Love Guru." Mr. Bratman was taken by Mr. Neuvel’s “smart science” and his ability to build suspense. “I couldn’t believe it was a debut,” he said. 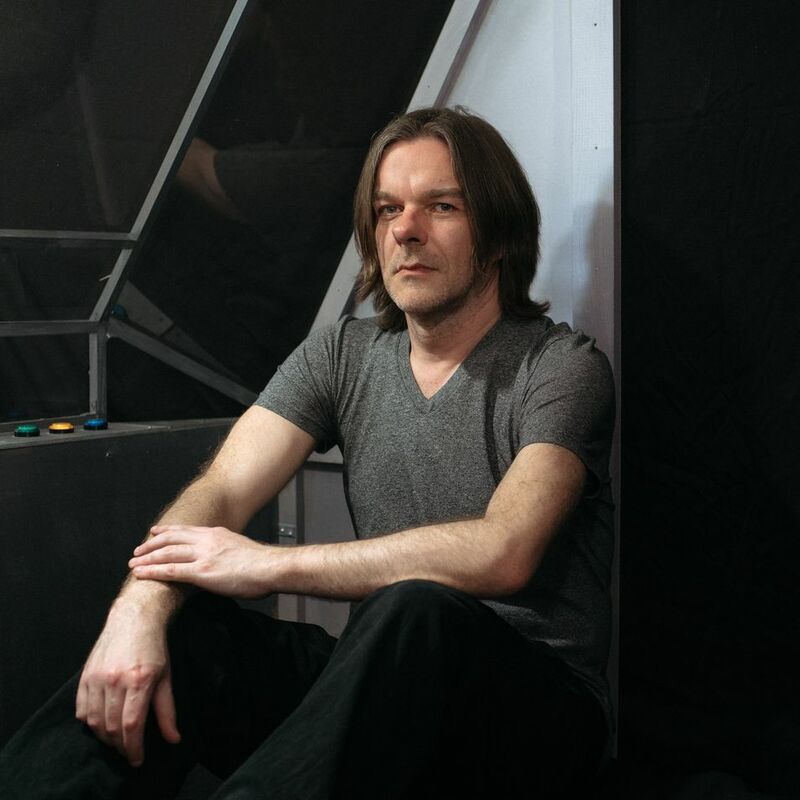 “Sylvain has this propulsive writing style and blended these epic sci-fi themes.” He put the author in touch with Jon Cassir of Creative Artists Agency, who is now Mr. Neuvel’s movie agent. Immersive Pictures signed on to make “The Themis Files”—the film adaptation of “Sleeping Giants”—with Sony Pictures Entertainment. Mr. Bratman and Matt Tolmach, producer of two "Spider-Man" films, will produce “The Themis Files.” David Koepp, the screenwriter of “Jurassic Park,” “The Lost World: Jurassic Park” and “War of the Worlds” will write the screenplay. Through Mr. Cassir, the author got a book agent, Seth Fishman of the Gernert Company. A deal with Del Rey to publish both “Sleeping Giants” and a sequel soon followed. “Sleeping Giants” begins with 11-year-old Rose Franklin falling 50 feet through the ground and into a giant metal hand. The book jumps to 17 years later, when an adult Rose, now a physicist, is trying to find the rest of the body that belongs to the metal hand, as well as whoever, or whatever, put it there. Rose takes on the mystery with help from Kara, a pilot, Vincent, a linguist, and others. The female characters all have high-ranking positions, Mr. Neuvel said, and were inspired by the comic-book heroines of his childhood and Sarah Connor, the take-charge “Terminator” protagonist. The Vincent character isn’t a stand-in for himself, said Mr. Neuvel, who has a Ph.D in linguistics from the University of Chicago. His dissertation was on “Metamorphology: A Word-Based Account of Polysynthesis and Other Multivalent Morphological Relations.” The author said he didn’t want to put off readers by getting bogged down in linguistics—and has kept Vincent in the subsequent books. Now 43 years old, Mr. Neuvel is at work on the third book that continues the story. He hasn’t quit his day job as the director of translation services at a company in Montreal. The interests he lists on his website—“word-based morphology, computational morphology, as well as formal and lexical semantics”—don’t necessarily overlap with best sellers. He also has a hobby of building robots, which started him writing “Sleeping Giants” for his young son.